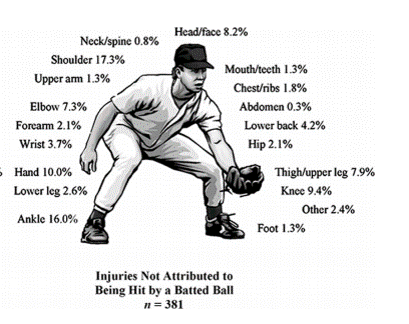 Among all baseball injuries except being hit by bat, the most common body sites were the shoulder (17.3 %) and ankle (16 %). The most common injury diagnoses were ligament sprains (21 %), muscle strains (20.1 %), contusions (16.1 %), and fractures (14.2 %). The most commonly injured body sites were the shoulder (34.2 %) and elbow (18.9 %). The most common injury diagnoses were muscle strain (21.3 %) and ligament sprain (15 %). 41.6 % of injuries resulted in a time loss of less than 7 days. 31.9 % of injuries resulted in a time of loss of 7-21 days. The majority (60.3%) of injuries attributed to overuse or chronic use. Too many pitches thrown may result in early fatigue and overuse injuries. Skeletally immature baseball pitchers can demonstrate anatomic changes including humeral retroversion. The amount of shear stress arising from the high torque late in arm-cocking phase lead to chronic deformation of the proximal humeral epiphyseal cartilage, resulting in either humeral retroversion or proximal humeral epiphysiolysis over time. Internal impingement of shoulder is the repetitive contact of the articular surface of the rotator cuff against the posterior superior surface of the glenoid and glenoid labrum. 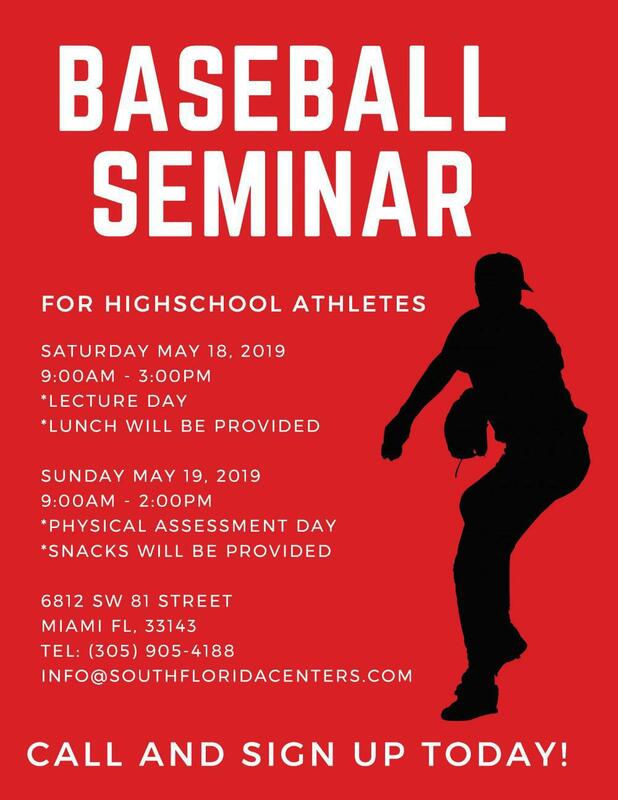 Pitchers are pre-disposed to internal impingement because of the physiologic adaptations that they develop which include humeral retroversion, anterior laxity, increased external rotation, etc. The peak valgus torques at the elbow can cause UCL (ulnar collateral ligament) injury. When improper mechanics are used or arm muscles become fatigued, the load placed on the UCL may be increased to more than it can withstand, causing small “micro”-tears in the UCL. 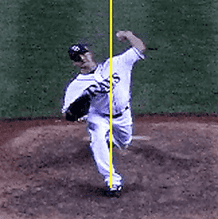 When a pitcher continues to tear his UCL without allowing enough time for it to heal, the microtears add up to be one large tear in the ligament. Why are they getting injured? Tendency of an excessive lean towards glove side increases joint loading. Skeletally immature: The physis (growth plate) and UCL insertion cannot safely withstand the forces place on the elbow while throwing a curveball or slider. 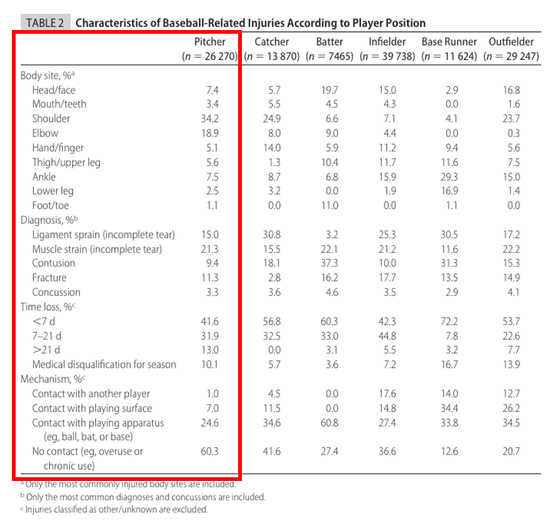 Early physical maturity: Being overrepresented in key positions (pitcher) can lead to overuse injuries. 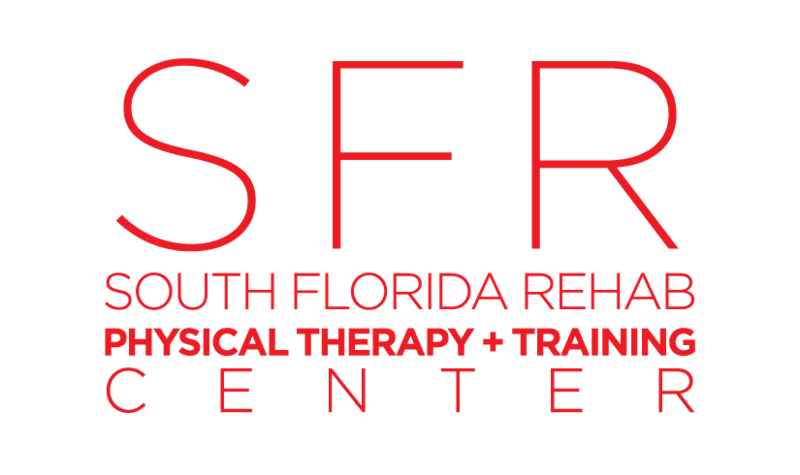 Did you know SFR has a throwing program lead by well respected Gabriel Carvajal, Lead MPT at South Florida Rehab Physical Therapy & Training Center? 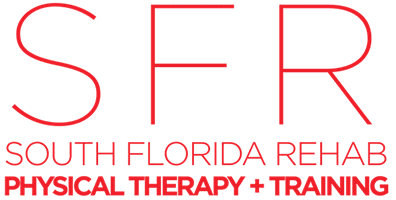 Through the course of your training, Gabriel leads each client through proper technique and skills to avoid longterm injury.